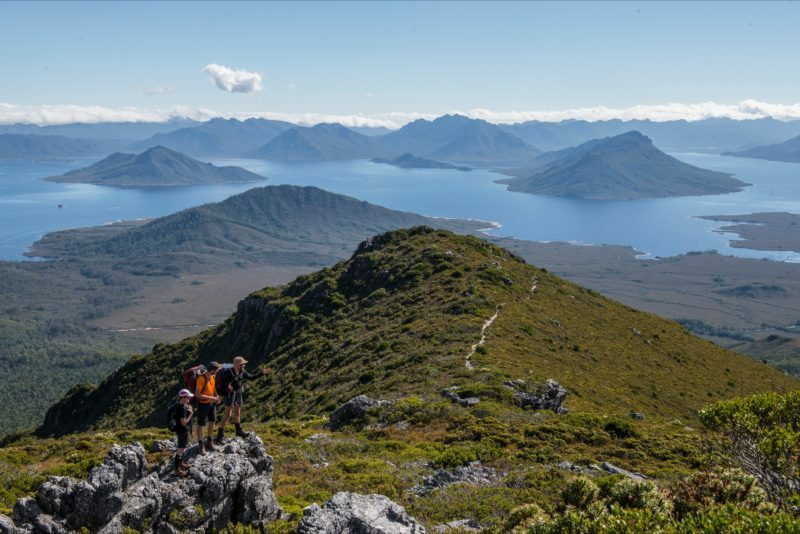 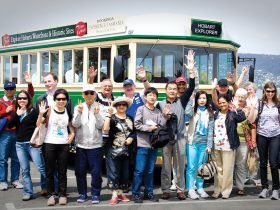 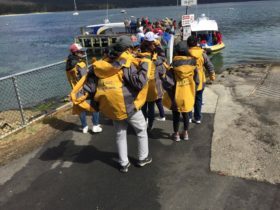 The Pedder Experience is an adventure that begins in the historic Hobart township, and forges it’s way westward following the route of early days’ explorers deep into the wild Southwest of Tasmania, to become immersed amongst endless mountains, placid lakes and mystical rainforests. 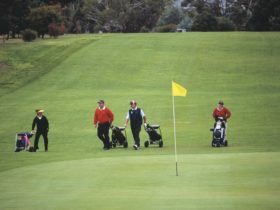 We have developed an itinerary that steps beyond the norm and which will test your fitness and determination only to reward you with experiences reserved for a special few. 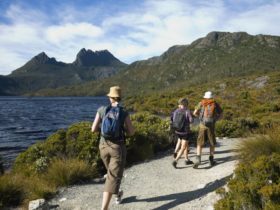 For three days we will lead you bushwalking through landscapes unbeknownst to most. 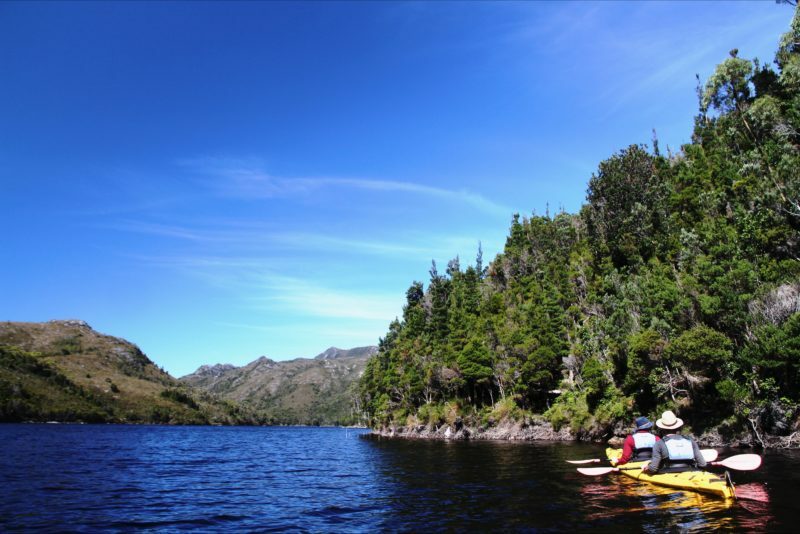 One day we will enjoy kayaking on the tranquil Lake Pedder, gliding our way through specular waters. 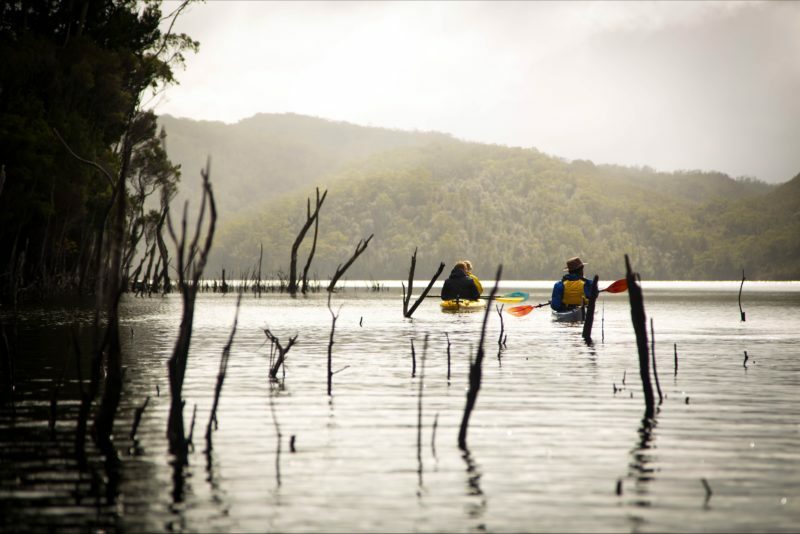 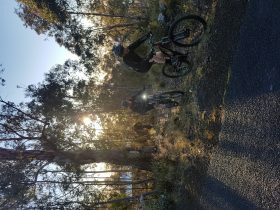 Our tours include the best local guides (owners Lou & Cody) revealing the most remarkable wilderness Tasmania has to offer, all meals featuring premium Tasmanian produce, beers & wines, comfortable lodge accommodation, all transport, and more.